1. Keep the allergens away. Airborne pollen is the most common cause of seasonal allergies, so modifying your environment to keep away allergens is your best defense. For example, close windows and doors during peak allergy season, use HEPA filters in air conditioners, change the cabin air filter in your car, wear sunglasses when outdoors to reduce the amount of pollen coming into your eyes, change your clothes when you get home, and take a shower at the end of the day to wash out pollens—especially if you spend a great deal of your day outdoors. Pets may also aggravate the problem. In addition to bringing in seasonal pollen, pets can suffer from seasonal shedding. Vacuum diligently to remove these allergens from rugs and furniture. If you have dust allergies, buy dust-proof mattress covers and pillowcase covers. Keeping up with your yard work is also important. Outdoor molds grow especially after rain, in heavy vegetation such as hay and straw, and are found in raked leaves. 2. Try nasal saline flushing or a Neti Pot. Before symptoms strike, try rinsing your nasal passages with saline or another flushing solution. Like HEPA filters in air conditioners or cabin air filters in your car, the nose is like a filtration system to our body. A Neti Pot is filled with a sterile saline solution to flush allergens like the pollen, dust and other allergens from your nasal passages so they won't bother you. Some people may feel hesitant about pouring water into the nose, but saline doesn’t have any downsides or negative side effects. 3. Exercise can increase blood flow and the removal of allergens. Regular physical activity helps to decrease allergy symptoms by improving blood flow in your body, which promotes the removal of allergens. However, don't forget to warm-up, as this will help reduce allergic symptoms. If you are planning to exercise outdoors, take note of your surroundings. 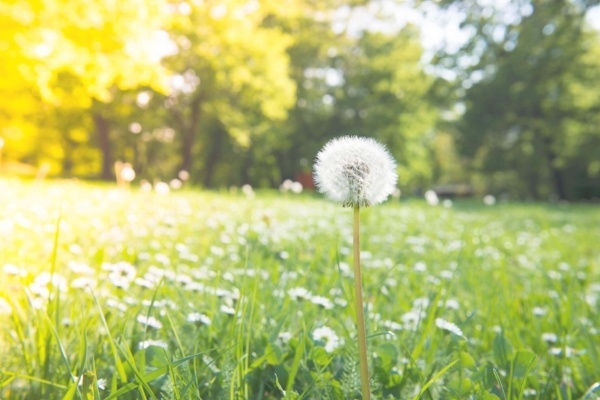 Pollen tends to fly in higher concentrations at midday especially on a hot, windy, sunny day — so stick to exercising in the morning or later in the day when pollen counts are typically lower. 4. Take a probiotic to better support your immune system. Allergies are the result of an imbalance in the immune system that causes the body to react too strongly to a stimulus. Since an estimated 80 percent of your immune system is located in your gut, supporting digestive health is essential to supporting the immune system and avoiding allergy symptoms. In fact, new research links the presence of beneficial bacteria in the gut with reduced incidence of allergies. It is recommended that you take a high quality probiotic capsule to set up good balanced gut bacteria flora. Consuming a varied diet that includes fermented foods and drinks such as Kombucha or Kerfir, can also help boost gut bacteria. 5. Be sure you’re getting the right nutrients. There are multiple types of nutrients in everyday foods that may help reduce your allergy symptoms. A recent study found that omega-3 fatty acids in particular, can help prevent and improve both asthma and allergy symptoms due to their anti-inflammatory properties. Omega-3s can be found in cold-water fish, walnuts and flaxseed oil, as well as grass-fed meat and eggs. Vitamin C could also help prevent the onset of allergies symptoms by reducing histamine, a chemical released during an allergic reaction, and speeding up histamine breakdown. Additionally, magnesium, a mineral that helps relieve constricted airways in the lungs, may ease breathing issues. 6. Use herbs to fight allergy symptoms. Many natural herbs like green tea can reduce allergy symptoms. Quercetin, a heart-healthy chemical found in green tea, onions, grapes and tomatoes, can both reduce inflammation and block histamine. Quercetin works best when you take it with vitamin C, which prevents it from degrading. Curcumin, found in turmeric, a spice common in curry and Indian cuisine, may also help relieve nasal congestion, a common allergy symptom. Other herbs that may help include licorice and butterbur. Licorice root raises your body’s level of naturally produced steroids, which can help suppress immune response and decrease inflammation. Butterbur may block the production of leukotrienes, which the body releases during an allergic reaction. As with any herb, check with your doctor before using, especially if you have a liver problem, are pregnant, or are on hormonal contraceptives. 7. Try acupuncture, cupping, and moxibustion. 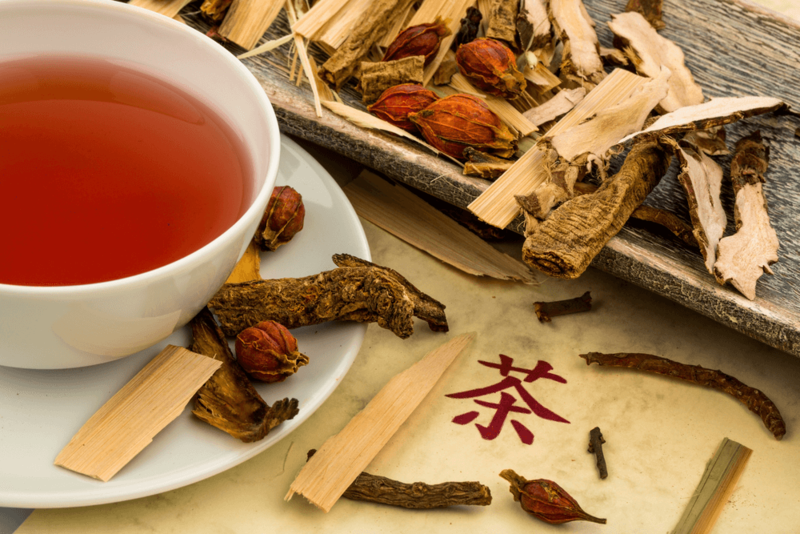 Ancient Chinese procedures like acupuncture can treat a number of allergy symptoms from sneezing, a runny nose, to puffy eyes. Experts believe it may curb inflammatory immune-system substances involved in allergic reactions. During a session of acupuncture, a licensed practitioner gently places hair-thin needles under the skin at different parts of your body. Moxibustion and cupping are also good choices. The term moxibustion (Moxa) means “burning herb.” It refers to the application of the Chinese herb to specific areas (channels) of the body for the purpose of treating disharmony. Cupping involves the application of suction through the use of glass, plastic, or bamboo cups to specific acupuncture points on the body. When it comes to allergies, everyone is different. Be sure to try any one of these natural approaches to see which works best for you. Ideally, you should start preventive measures 4 -6 weeks before allergy season. Whichever measure you choose, you’ll be better prepared the next time allergy season rolls around. If you're interested in pursuing an acupuncture program, consider National University of Health Sciences AOM program! We invite you to stay updated with other alternative health tips and information about becoming an acupuncture and oriental medicine practitioner by subscribing to our weekly blog, The Future of Integrative Health. 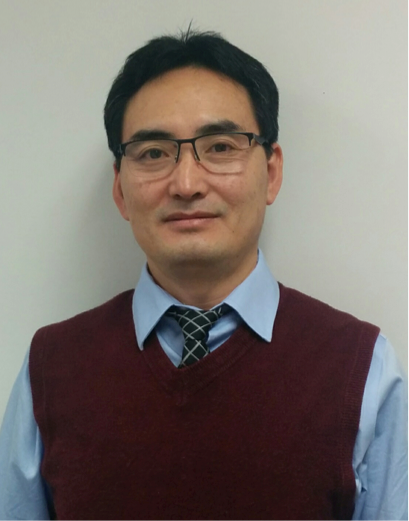 Zhanxiang Wang, MD (China), PhD, LAc, is the assistant dean of acupuncture and oriental medicine at National University of Health Sciences. 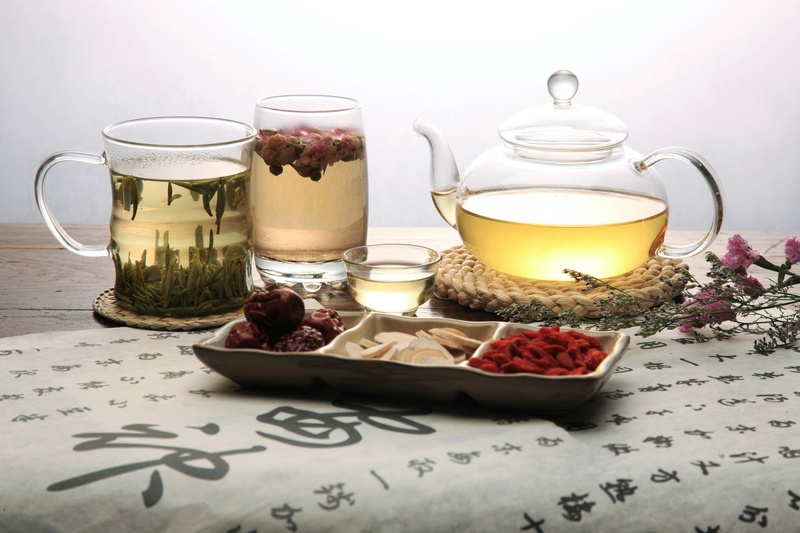 Originally from China, he earned his medical degree from Beijing University of Chinese Medicine, his doctorate in integrative medicine from the China Academy of Chinese Medical Sciences.